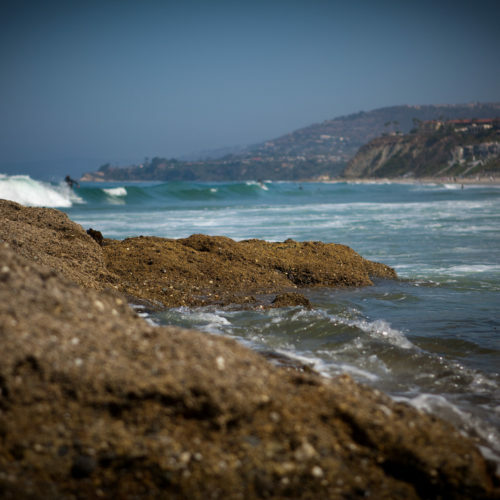 Whether you are a start-up or looking to relocate, Dana Point staff is ready to assist. 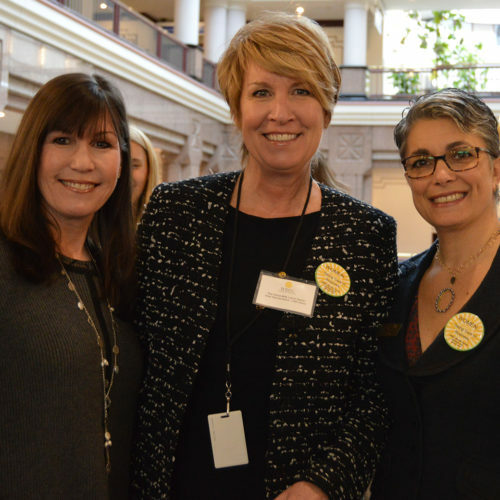 Economic Development staff can guide you through the process of obtaining any needed permits or connect you with local resources that can help you start, grow or finance your enterprise. 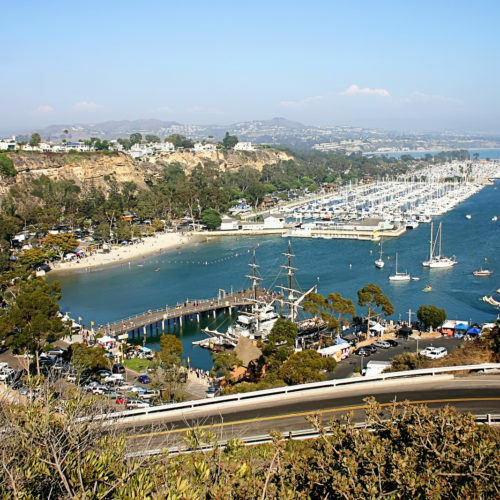 With no business license fees, Dana Point does not impose any local taxation on the business community, making us one of the most business friendly cities in Southern California. For information on setting your business up in Dana Point please see our step-by-step guide and visit www.danapoint.org. For customized location services and business resources, please contact Kelly Reenders, Economic Development Manager at kreenders@danapoint.org.